Something from the boys at JShiver. Sounds, if not outright illegal, then a potential court case. We’re working on one of the most exciting new projects we’ve ever done. Cloudplay will let you combine the best of your collection, including lossless streaming of it, with similar music from other users. It works by using user uploads to our server with remote access of this music in combination with Radio JRiver. It’s going to be the best of several worlds. Stream your own music playlists. Stream others’ playlists. Combine the two. Or just set the dial to listen to great lossless music, curated for you on Radio JRiver"
And yes, even if they say “JRiver pays the licensing fees” (Which ones? And for what regions? There are many type of licenses involved in music publishing, and laws are different across the globe) this sounds like potential trouble. 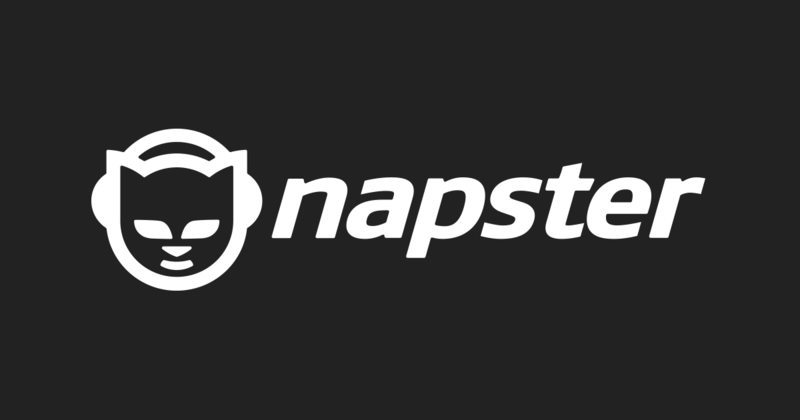 Napster was a ‘streaming’ service, called P2P, at the turn of the century that was also considered illegal. After losing multiple court decisions, it went bankrupt and was shutdown. I had missed this feature you highlighted mind ! It would seem they are doing it in the wrong direction. Roon is perfect, because it gives you a great interface / control over your media and the meta data / images to go with your music. Roon gets paid good money for it, because it’s worth it. Just collecting other people’s media is the wrong way; you can’t make money just collecting FLACs and having to pay for the infrastructure to stream it out, without adding some value (a la Roon). Streaming services such as Qubuz also add value - a large selection at a defined quality, also PDFs and info. Feeling the Roon Pinch, indeed. I’ve not used J River since I took my Roon subscription a few months ago, and even then I wasn’t using it that much, as I had a Qobuz subscription. They refuse to look at Qobuz or Tidal, yet put a “Streaming” section in their browse tree which is really radio, and this latest idea of shared playlists will go nowhere whether it is legal or dodgy or not. It’s a great pity. Their software was fantastic in its day, but they are fast becoming a legacy product. I wish roon had as good a search as J River though, and I wish roon let me organise my music to suit me like J River does. Ah well, you can’t have everything. JimH doesn’t believe any streaming service will be viable going forward so wont invest in the dev work !! I’ve related this before, but in one of my posts the CEO removed all my slight criticisms and left the positive remarks. A form of identity theft. I was banned from the forum for a month and was told if I kept ‘complaining’ the ban would be permanent. An interesting situation since the forum is the only place to get support for a product one has purchased. Never bought another version license again. Didn’t matter, since the ban is based on IP. I use a VPN, so I just changed my location. So, not surprised they are considering copyright infringement. Actually, they found a way to comply with the laws, grew on their brand identity and bought out Rhapsody, which previously had bought Yahoo Music. Still going strong. Yes, I read the same thing, but I don’t think they are still using P2P file sharing, are they? To me it sounds like what JShiver is proposing is what got Napster in trouble. When they launched this, I asked what are they doing about licensing. Got some vague jimh reply about everything being licensed. I asked if that meant artists and labels are getting paid. Got back a jimh lecture about how I didn’t know anything about the business and licensing and whatnot. Shortly after that the conversation disappeared. I feel sorry for the developers there. They seem like decent people. Ha, JimH alienates yet again. He’s a piece of work. From the interaction I’ve seen on the JRiver forums, Matt seems like a smart skilled developer. As for his boss, the above comments seem to sum things up fine.